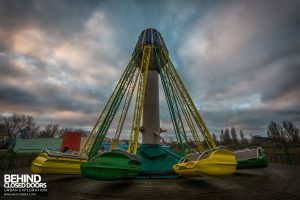 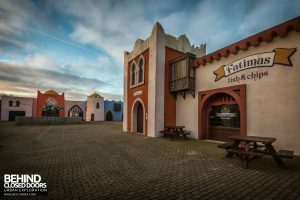 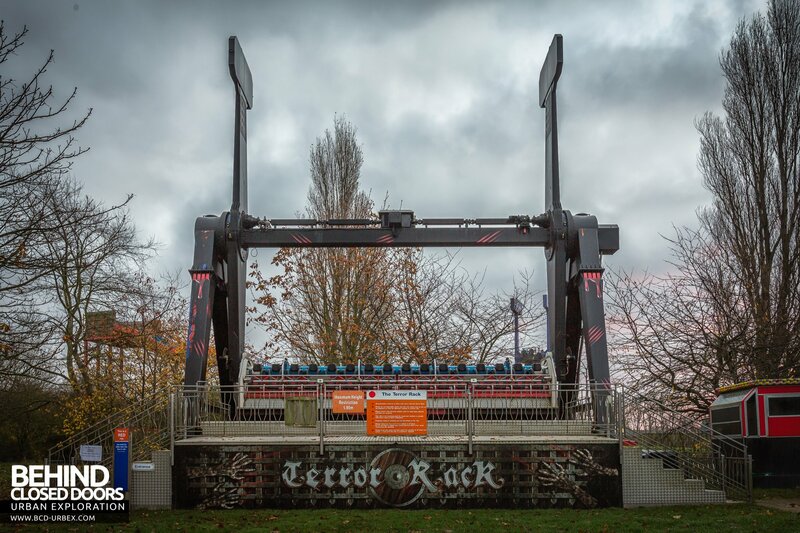 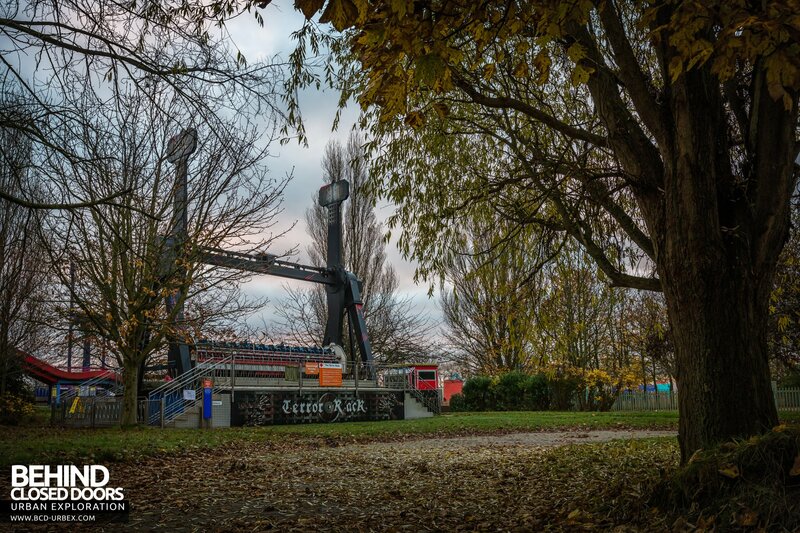 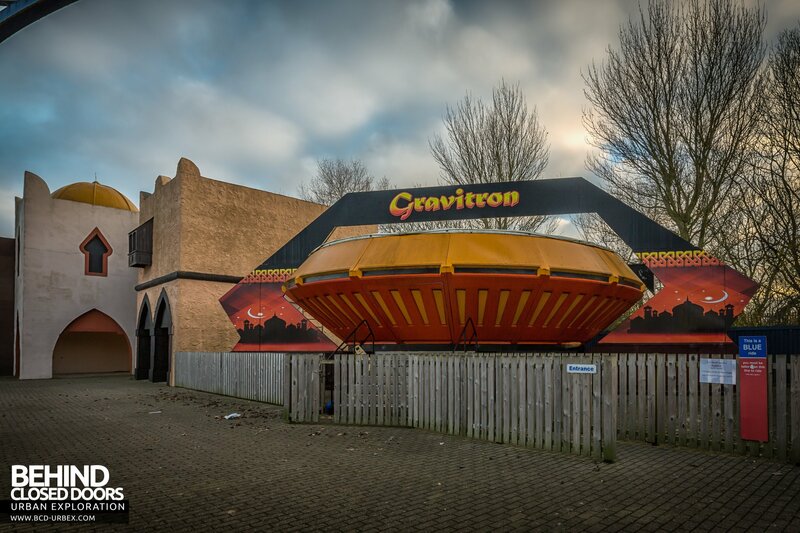 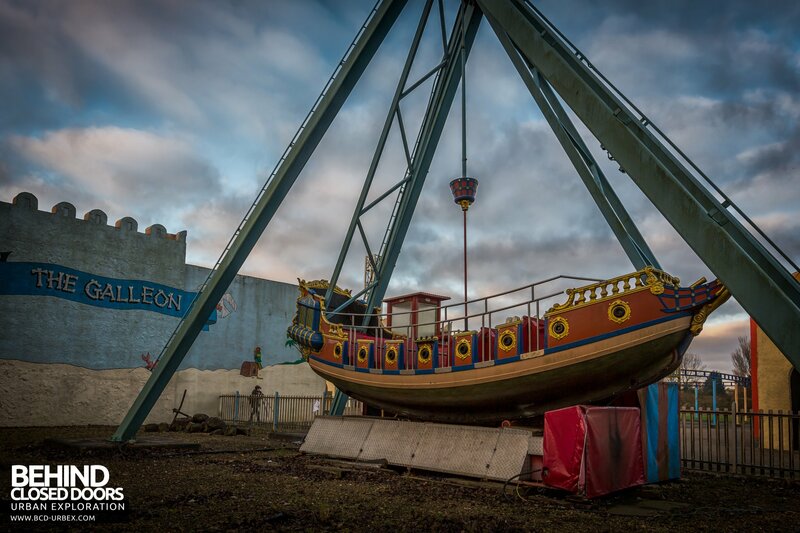 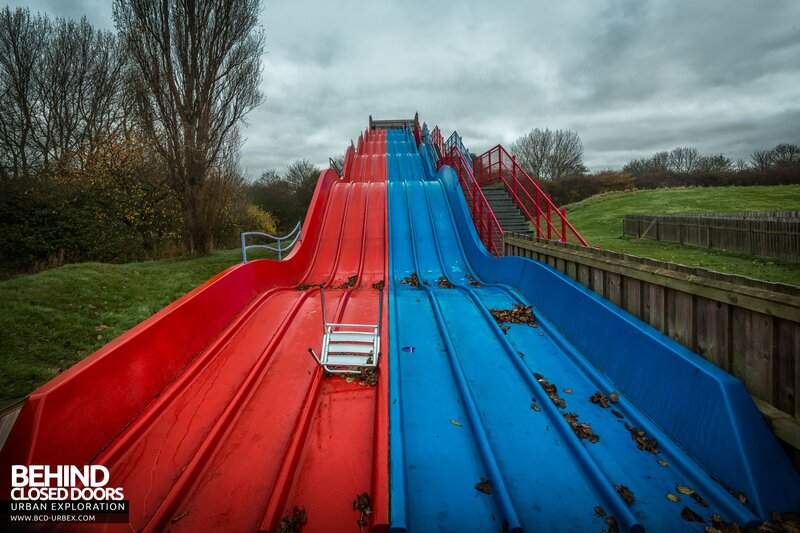 A theme park in Cleethorpes that closed at the end of its 2016 season. 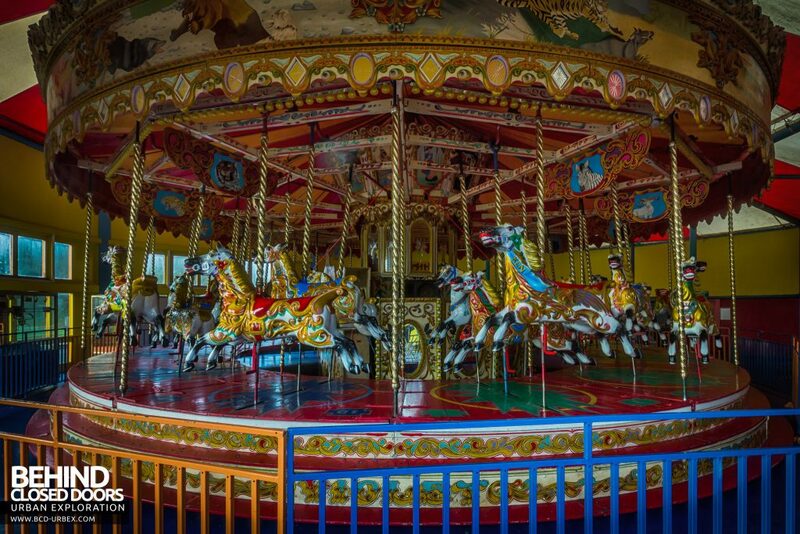 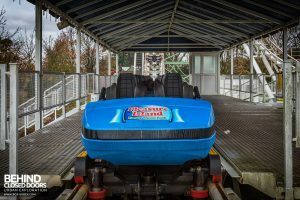 Rides included roller coasters, a few other thrill rides, a sea lion show and family attractions. 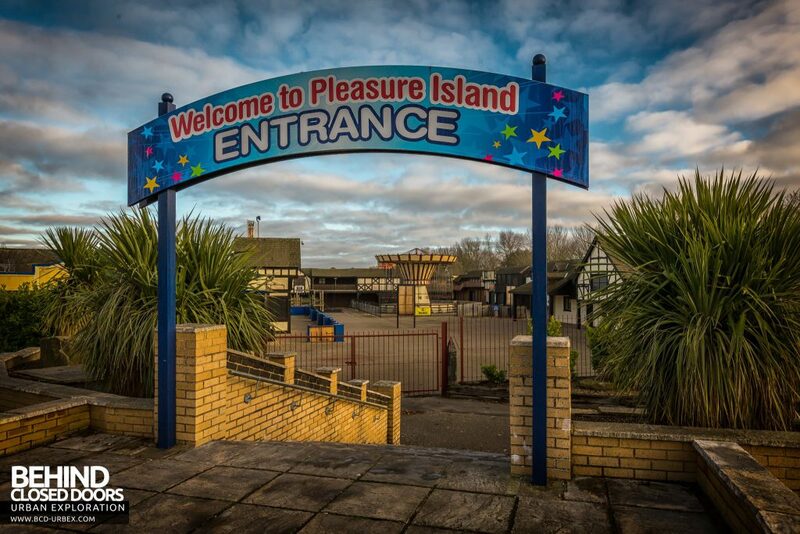 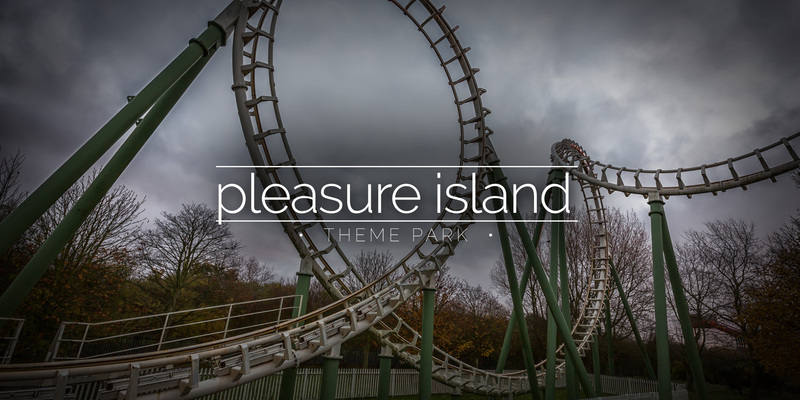 Opening on the 27th May 1993, Pleasure Island was a theme park in Cleethorpes featuring 47 rides including roller coasters amongst the thrill rides and numerous smaller rides for younger visitors. 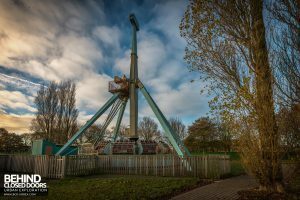 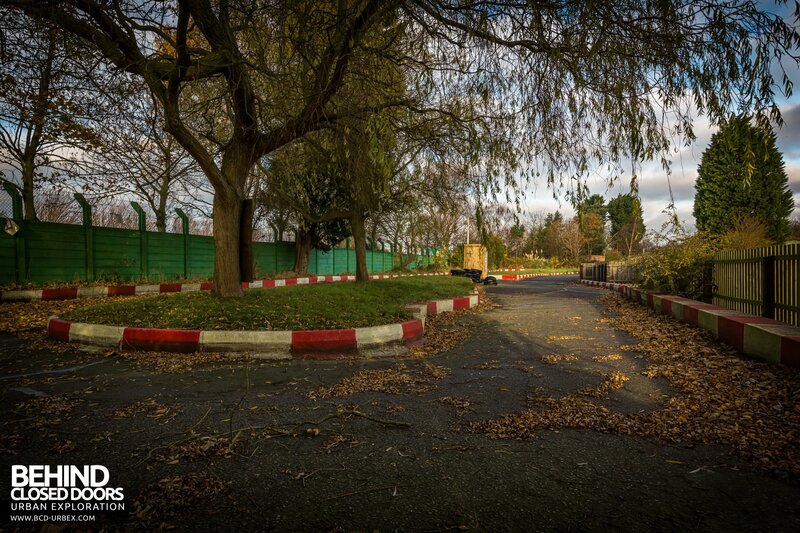 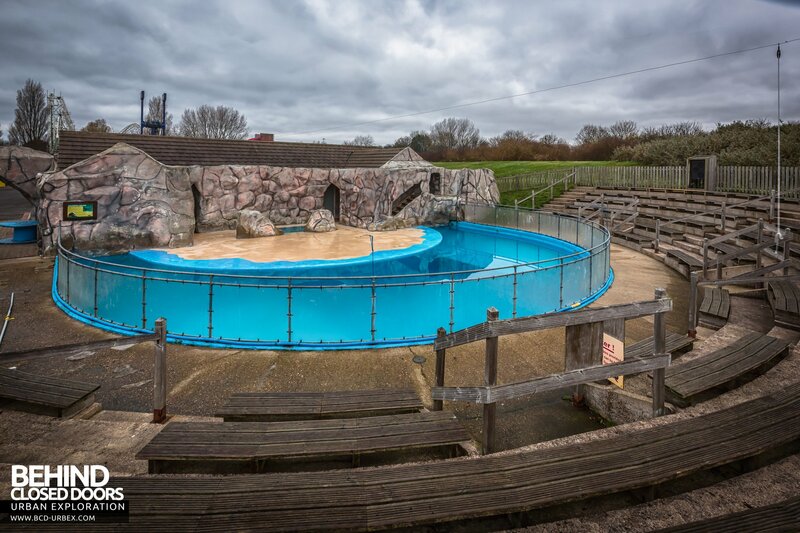 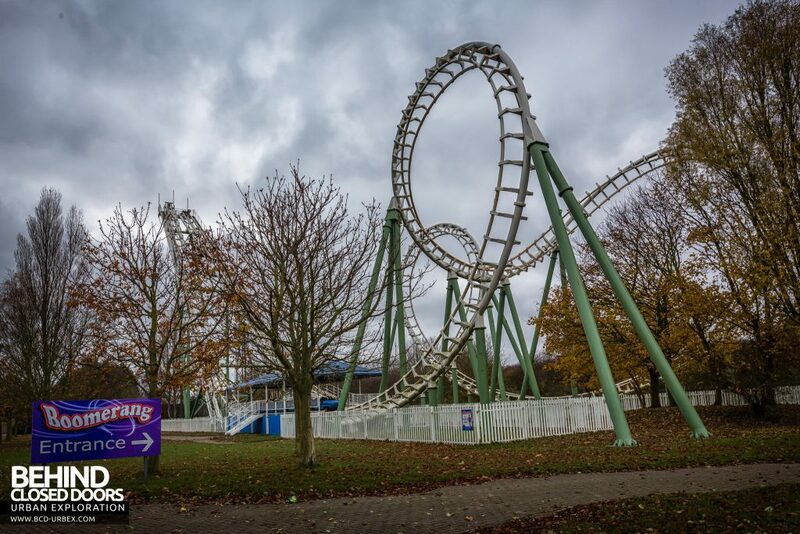 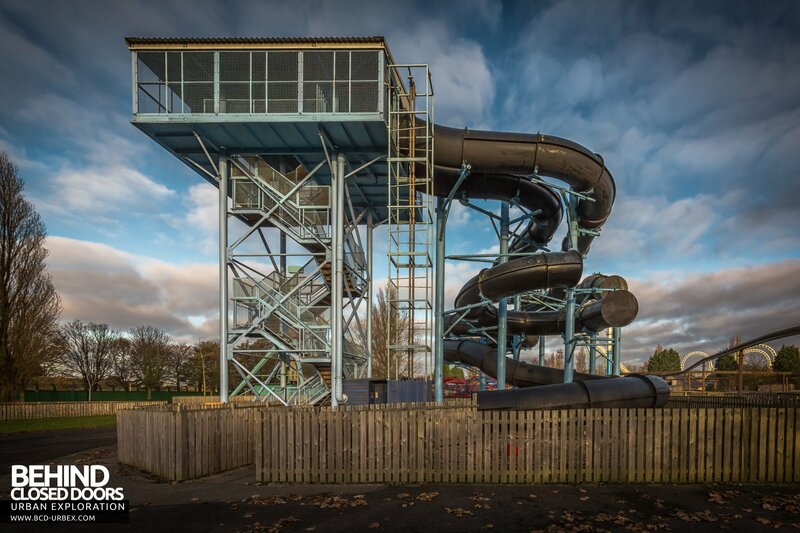 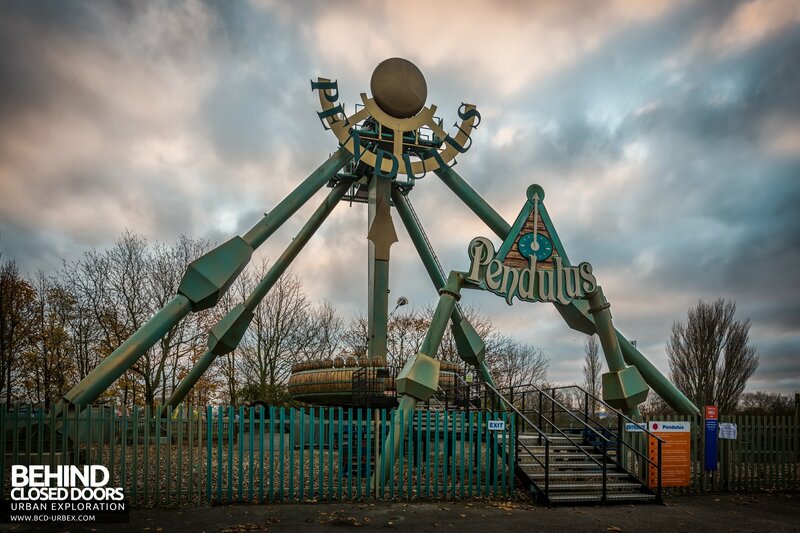 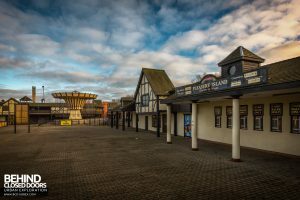 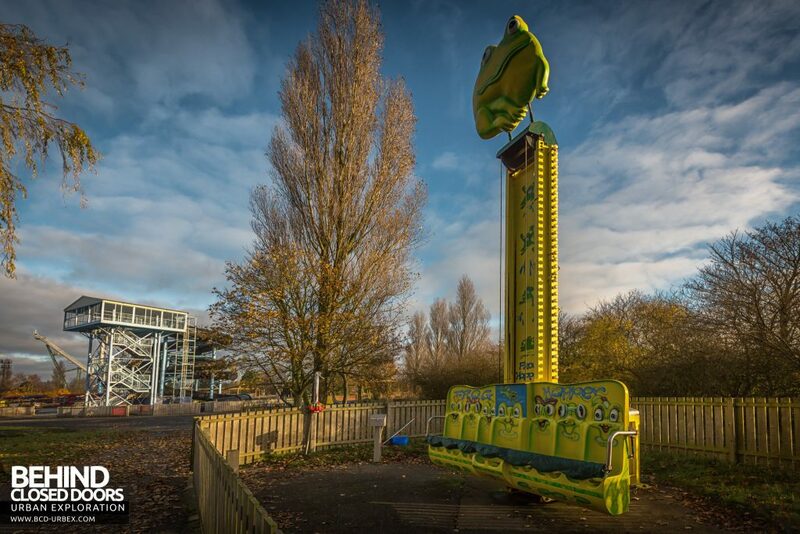 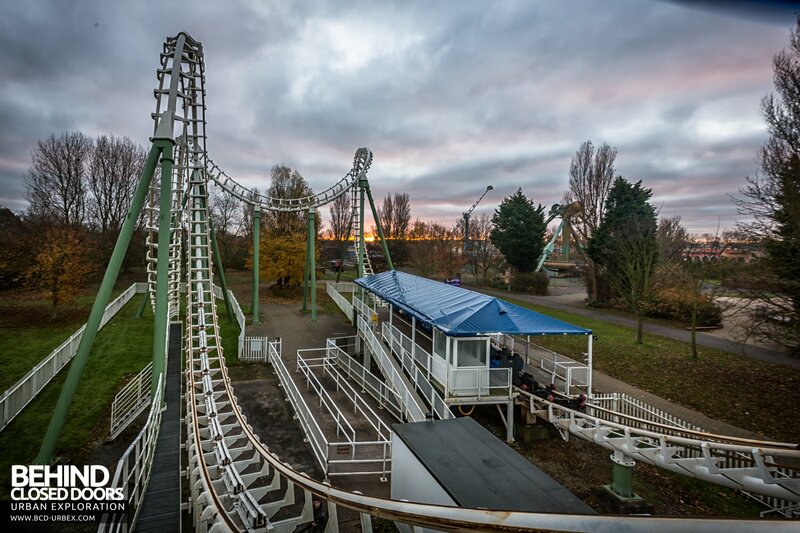 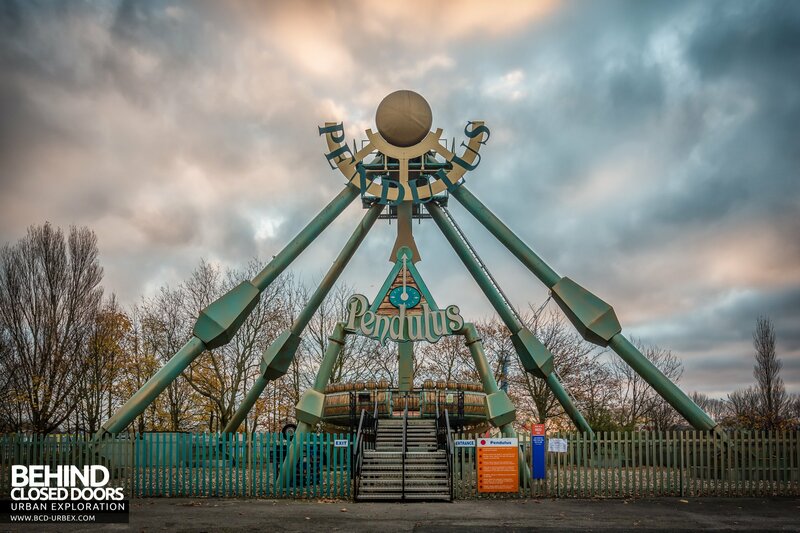 Work began in the 1980s to build the site on the site of a former zoo by the owners of Pleasurewood Hills park near Lowestoft, and the new site in Cleethorpes was set to have the same name. 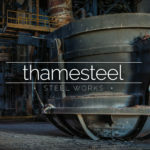 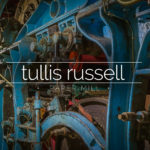 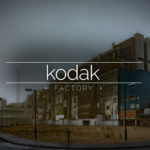 The company went into receivership in the early 1990s and construction was halted. 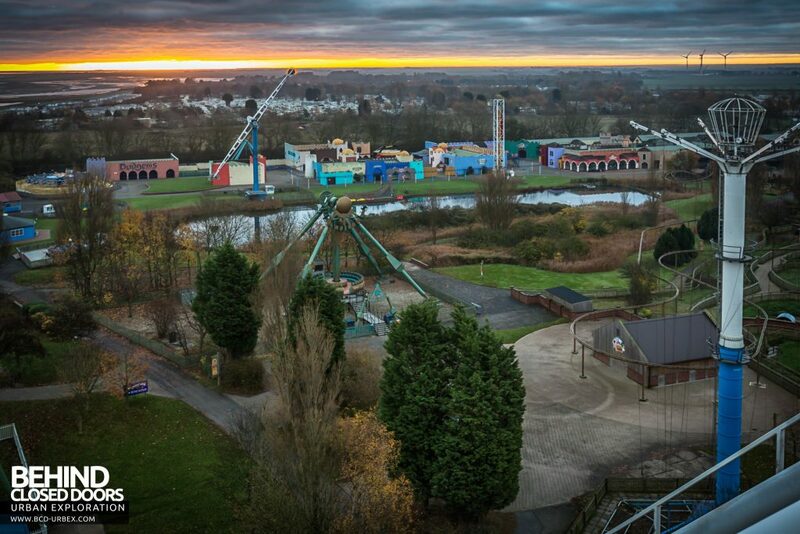 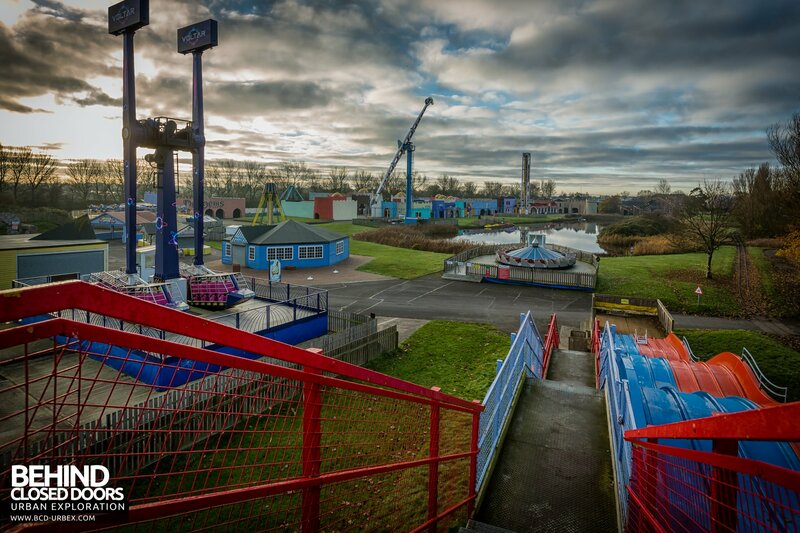 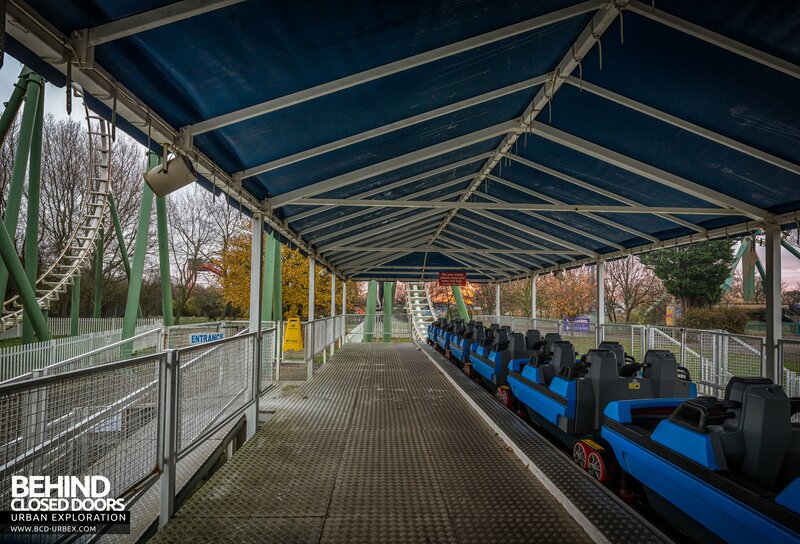 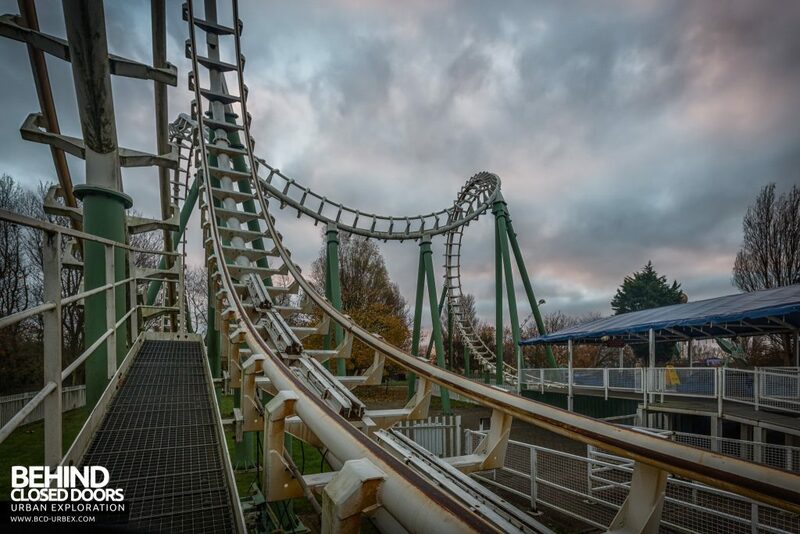 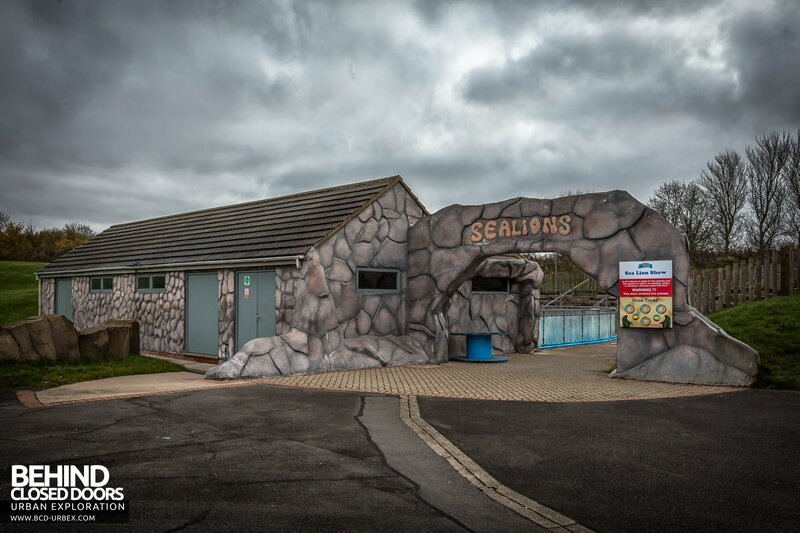 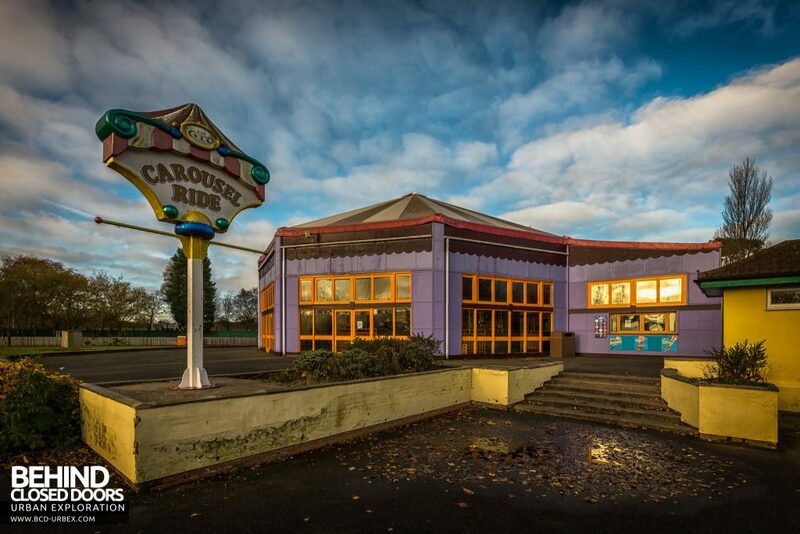 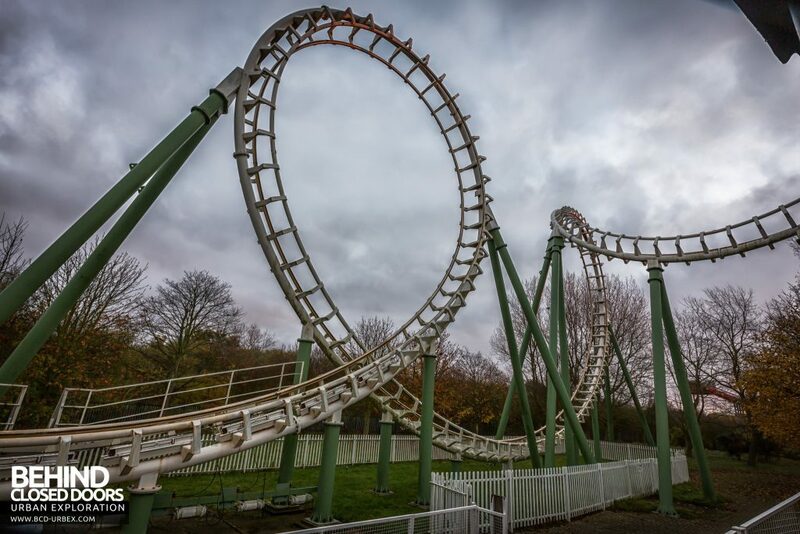 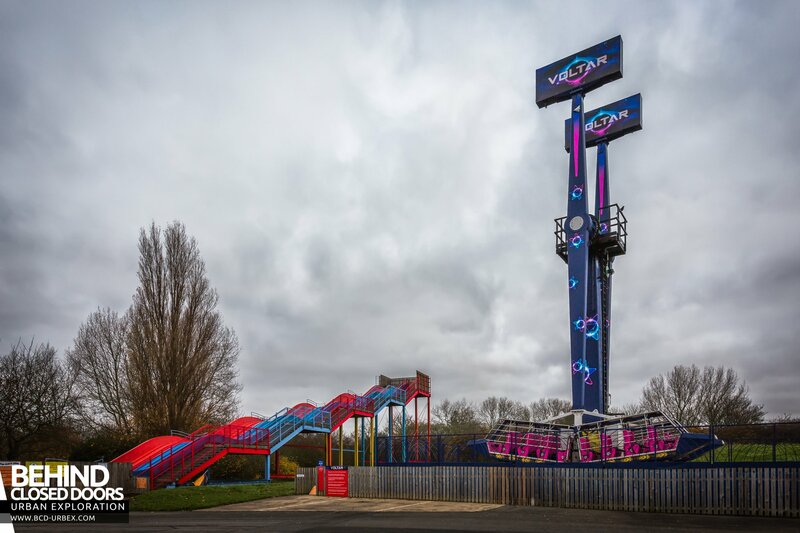 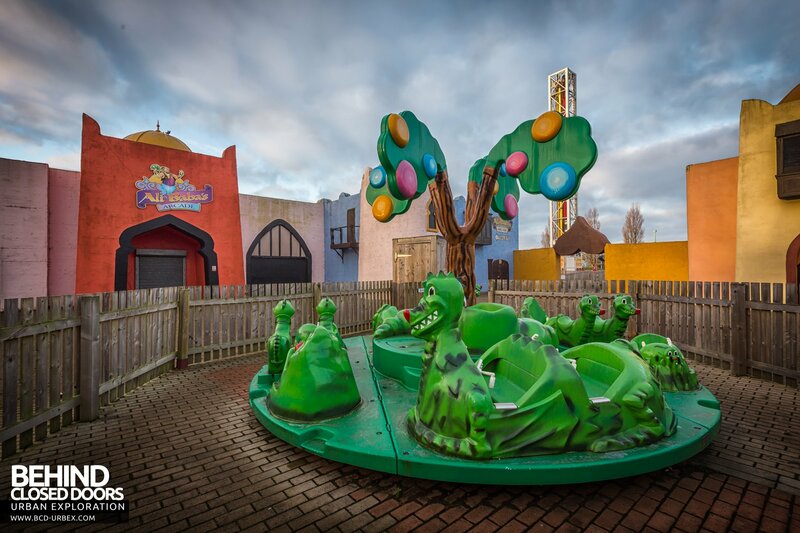 The site was then sold to Robert Gibb, the owner of Flamingo Land in North Yorkshire. Construction resumed and was completed in 1992, opening the following year. 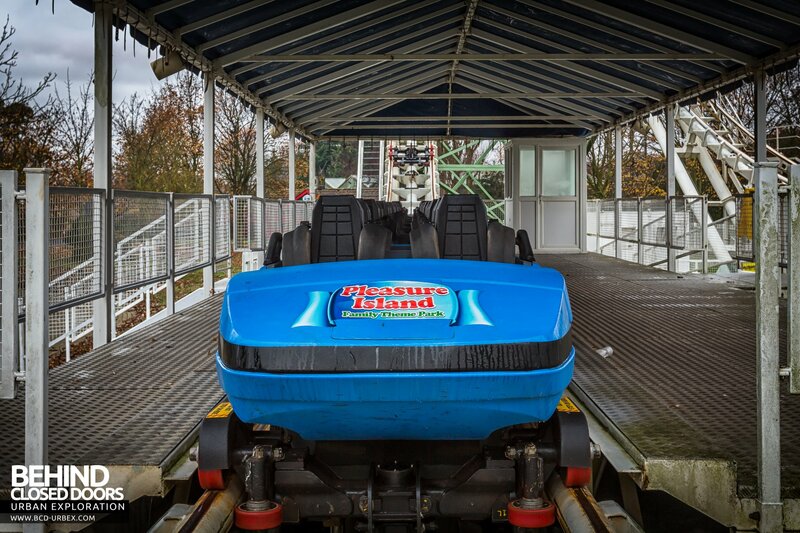 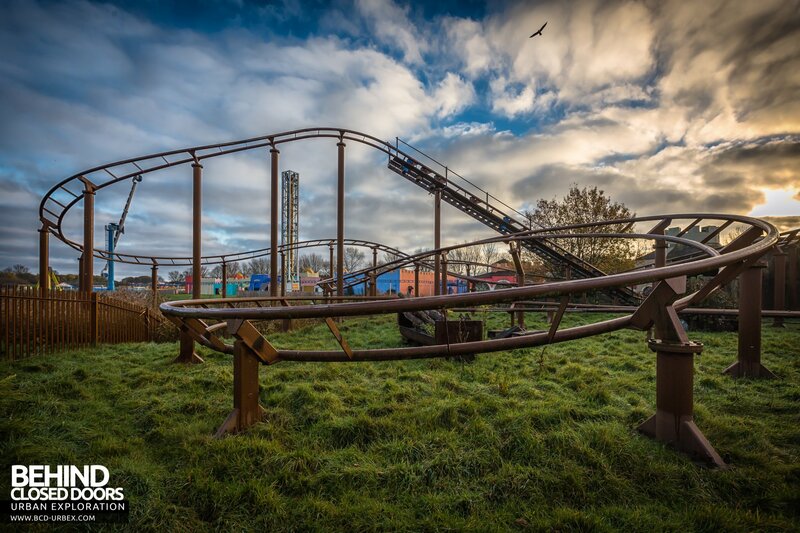 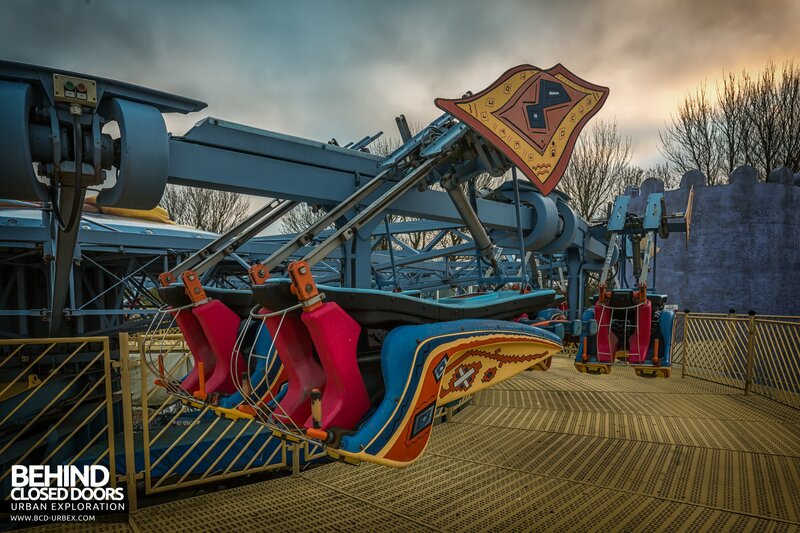 In 2010 Flamingo Land and Pleasure Island were separated into two independent companies, with Robert Gibb retaining Flamingo Land and his sisters Vicky Gibb and Melanie Wood (formerly Gibb) taking control of Pleasure Island. 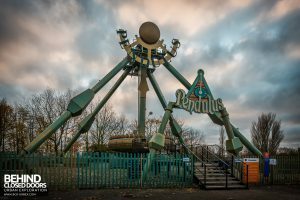 Unexpectedly, the park was temporarily closed in 2010 while negotiations took place, staff and visitors were turned away at the front gate. 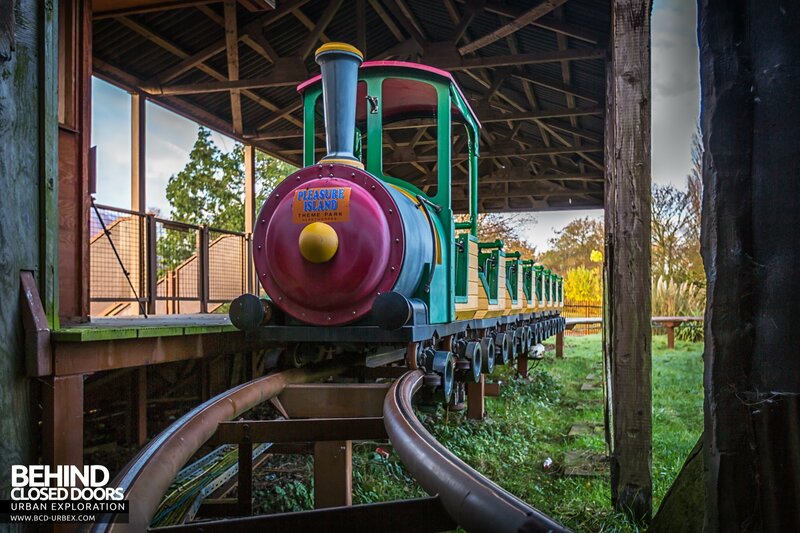 A petting zoo was added in 2013, along with a tractor ride replacing an old monorail. In 2016 it was announced the park would be closing at the end of the season, and only the McCormack’s bar would be reopening in 2017. 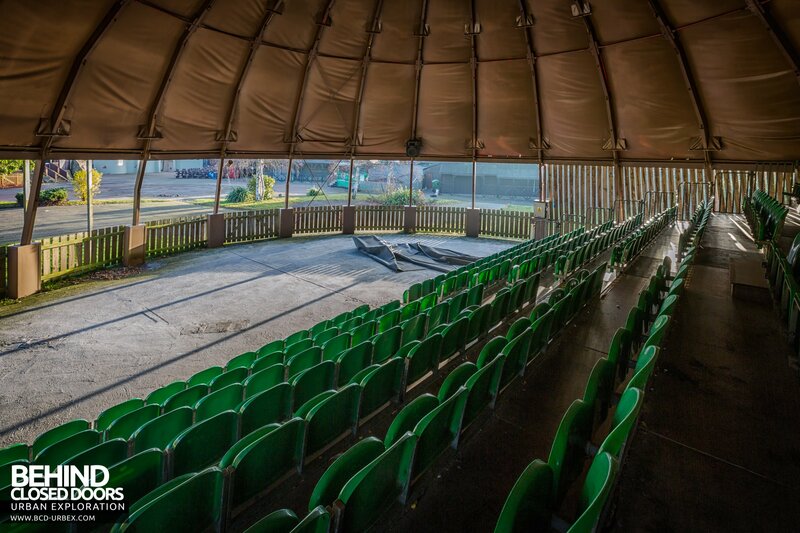 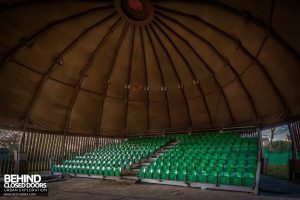 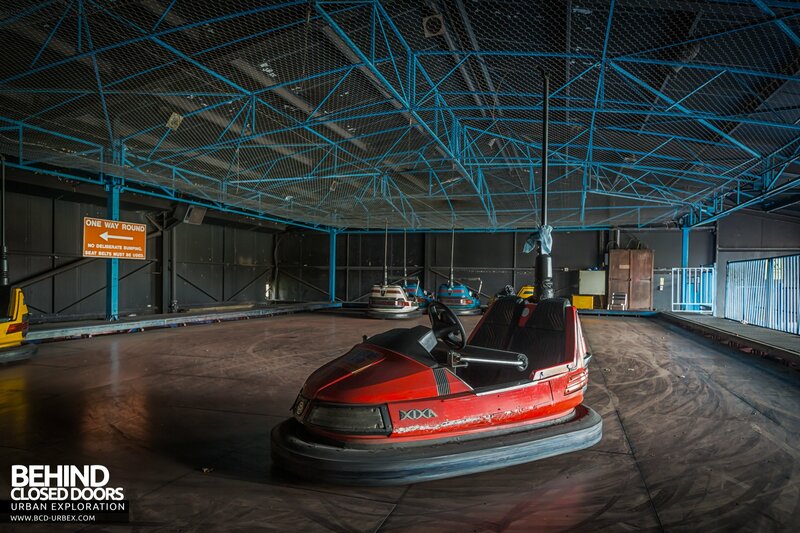 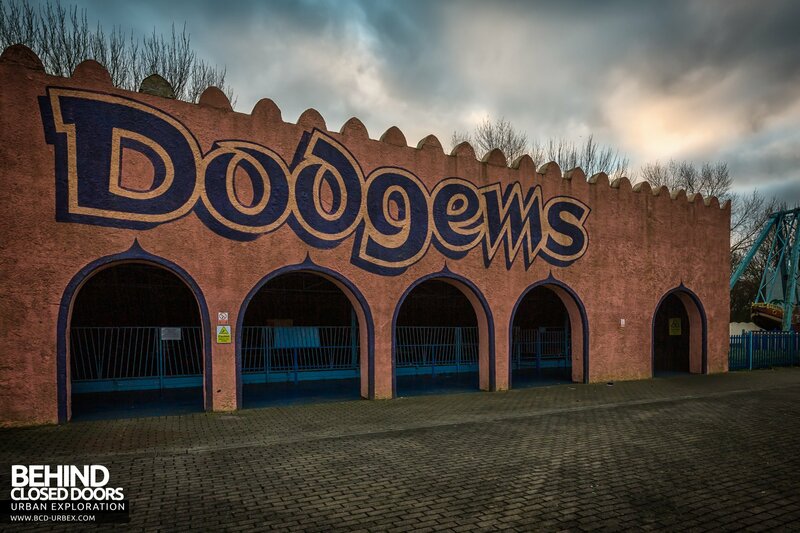 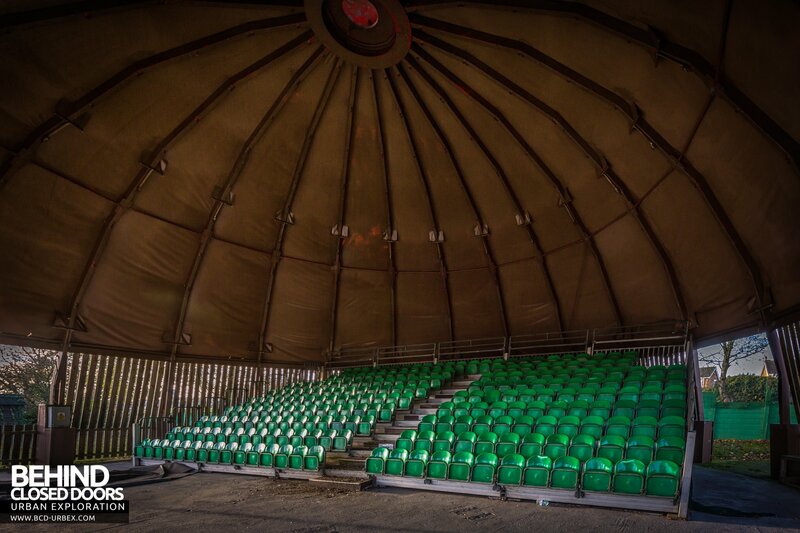 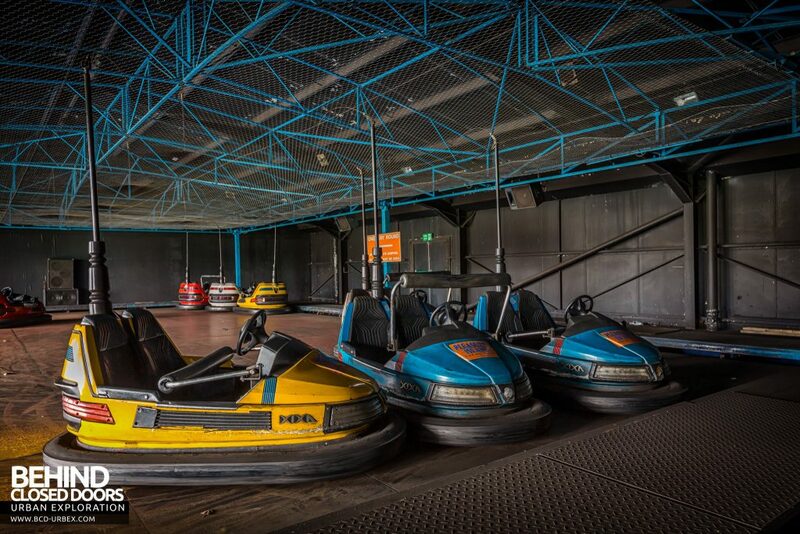 Pleasure Island, Cleethorpes – Dodgems!